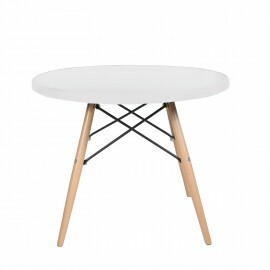 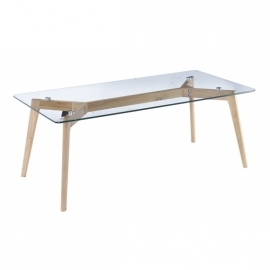 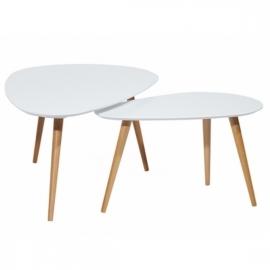 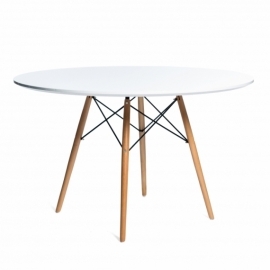 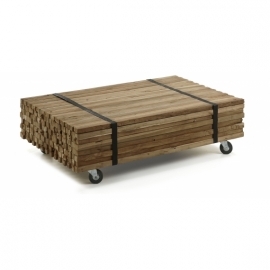 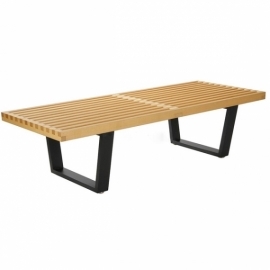 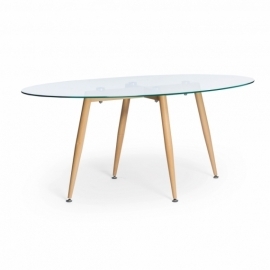 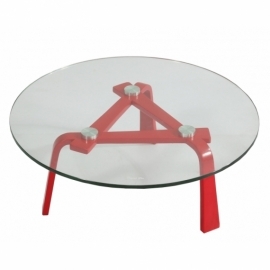 The Goteborg Table exemplifies classic Scandinavian style design. 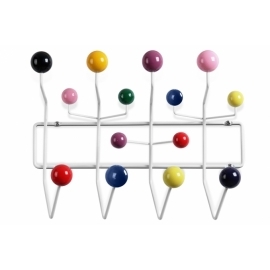 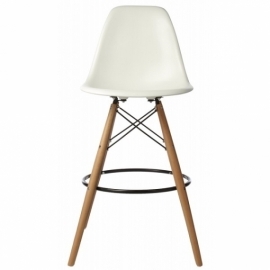 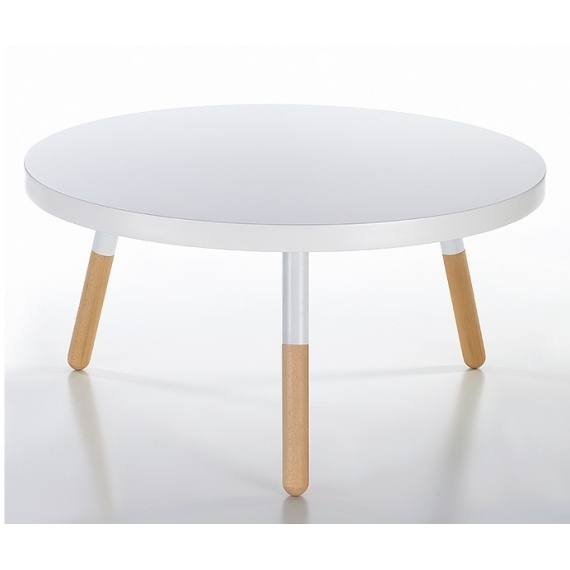 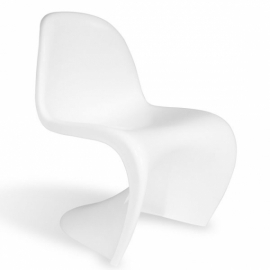 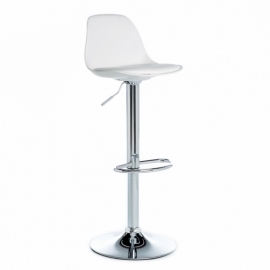 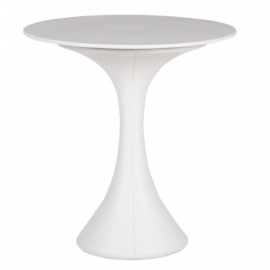 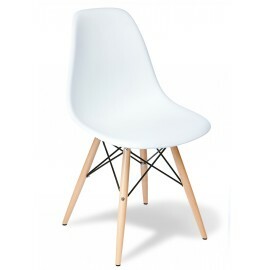 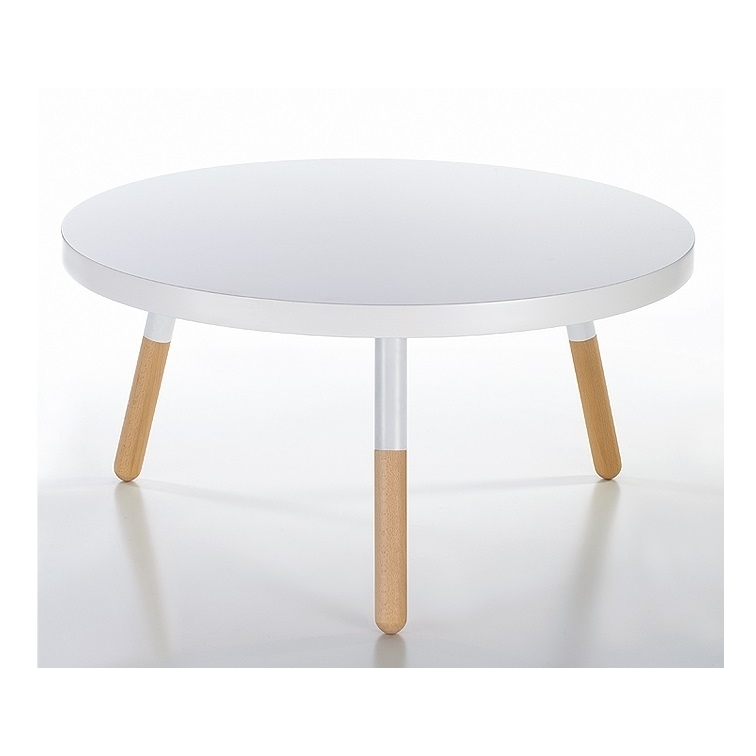 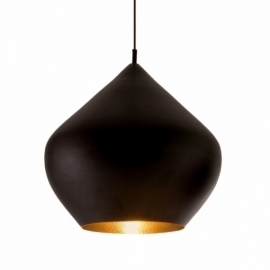 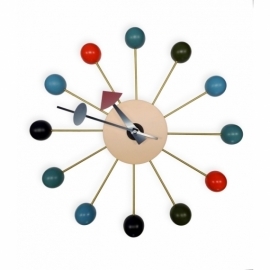 It is characterized by its round top in white lacquered MDF and base in natural beech wood. 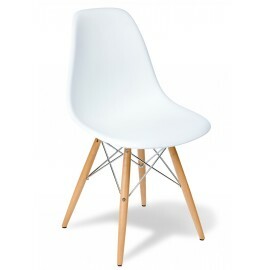 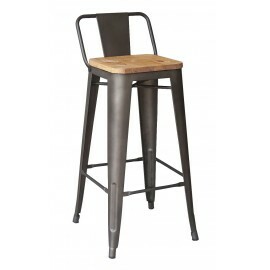 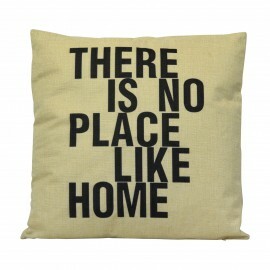 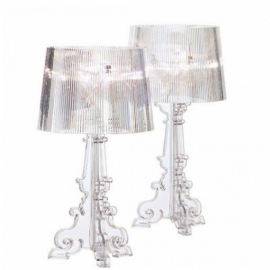 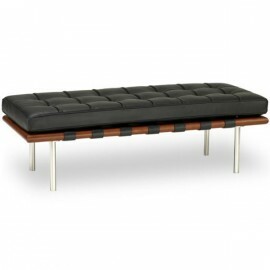 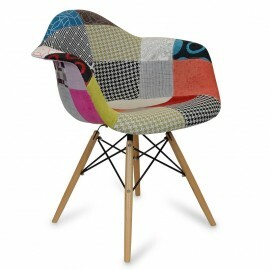 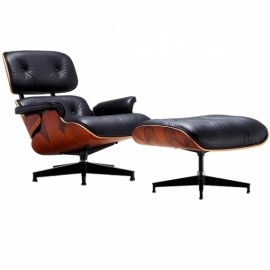 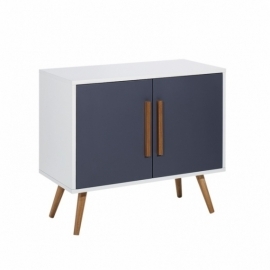 Its High-quality finish will bring style to any room. 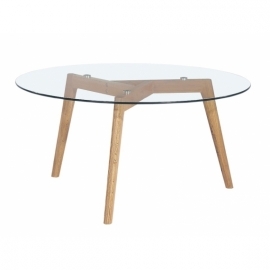 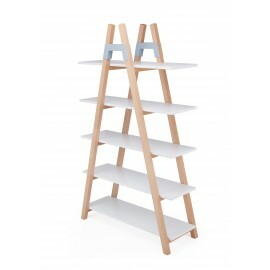 - Wooden base constructed of Beech wood. 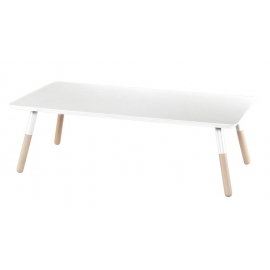 - Top made of white lacquered MDF.